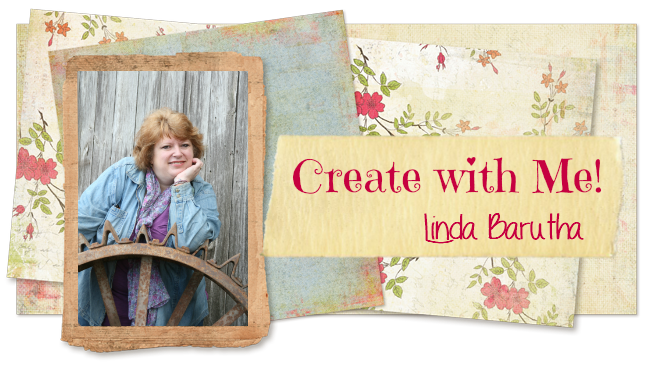 Linnie Blooms Design Team Blog: Are you Ready for a Challenge? Starting 11/7 we will be featuring a new Challenge for you! 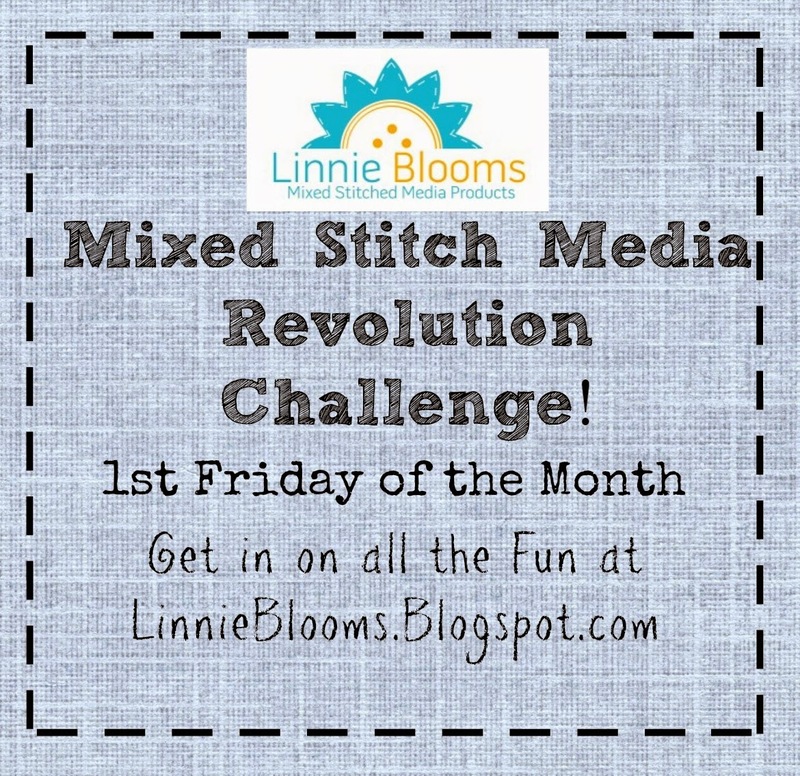 It's a Mixed Stitch Media Revolution Challenge! On the first Friday of every month we will share an Inspiration Image for you to use as your inspiration to create a Mixed Stitch Media Project. You can create anything -- cards, canvases, altered 3D art, scrapbook layout -- ANYTHING! The day we post the Inspiration Image we will also post our Design Team's projects based on the piece. Then there will be a Linky thing that will allow you to get in on the act! Get inspired and link us to your own version! Get to meet new bloggers AND be entered to win FREE product every month! The winner will be randomly chosen prior to the next month's new challenge piece. I hope you will get in on the fun! Be sure to follow our blog so that you don't miss a thing! If you want to get a head start, go ahead and checkout our Design Team's bios and work by clicking on the Design Team page here. See you next week!